Kansas City sees more than its fair share of inclement weather. From spring thunderstorms to summer tornado warnings to winter blizzards, home and business owners in Kansas City have to deal with the fallout from storms on a regular basis. 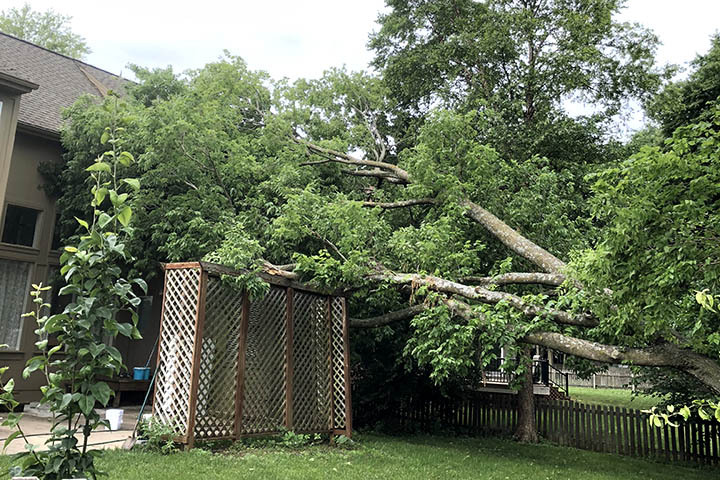 That is why SAFETY Tree Service offers 24-hour emergency response for weather-related tree damage on residential, commercial, and municipal property throughout the Kansas City metropolitan area. Upon receiving a call, SAFETY will immediately mobilize a crew of tree care experts to clear away fallen limbs and damaged trees. Your property will be cleaned and repaired in no time! 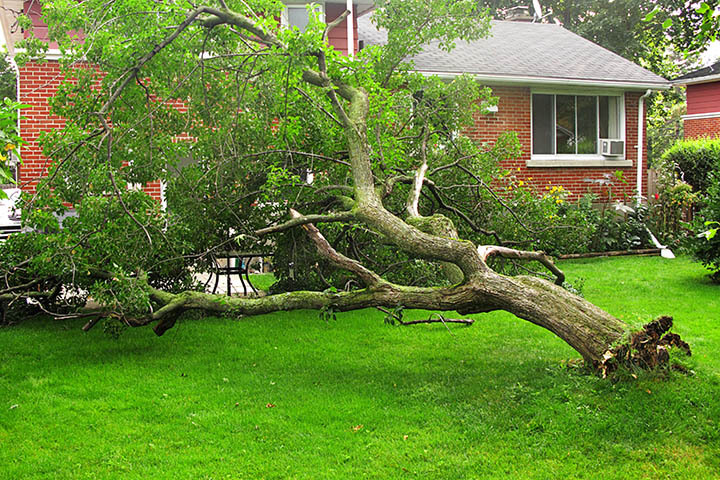 While we are there, SAFETY can also give you a free quote for a hazardous tree assessment that will prevent any future storm damage. Call for Emergency Tree Service, Day or Night! Regardless of where you are in the greater Kansas City area, SAFETY Tree Service can handle any residential, commercial, or municipal tree emergency. Contact us a call now!